Our contestant looks at the boxes and then out at the crowd. As if the crowd — which he was a part just a few seconds ago — has any authority about which box to select. — There’s a right way to do it. — There’s a wrong way to do it. It’s a form of defense. 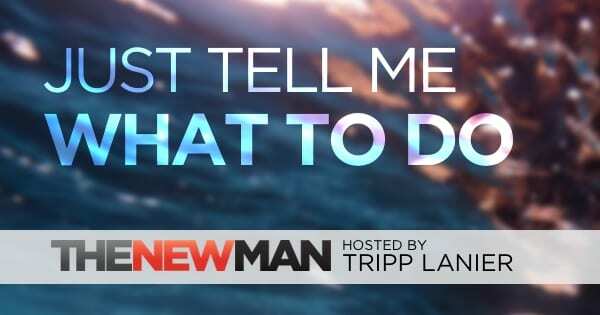 “I don’t want to screw this up.” And it’s a great way to shift the blame in case things do screw up. There are far fewer folks with a creator mentality. These folks are the ones that become irreplaceable. They are remembered after they’re gone. They inspire. They blaze new trails. When it comes to navigating their own life challenges, creators understand that there is no right or wrong way. The answer isn’t bestowed by an external authority. The answers are found through experimentation. 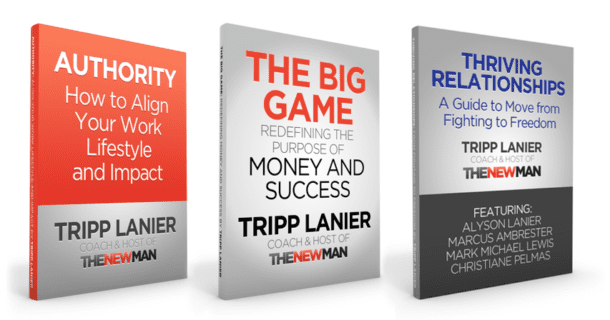 Click here to learn more about coaching with Tripp Lanier.